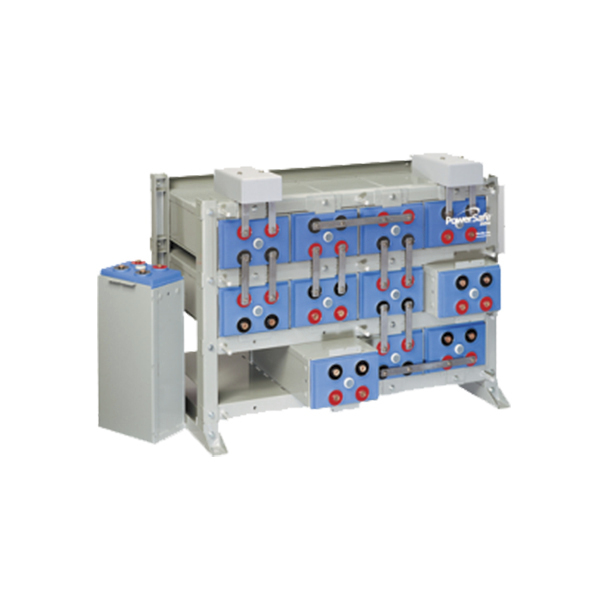 The EnergyCell RE valve regulated lead acid battery is designed for high power density and renewable energy cycling applications. This battery utilizes Absorbent Glass Mat (AGM) technology for efficient gas recombination of up to 99% and freedom from electrolyte maintenance. The EnergyCell RE also features low profile terminals with threaded copper alloy inserts providing reduced maintenance and increased safety.